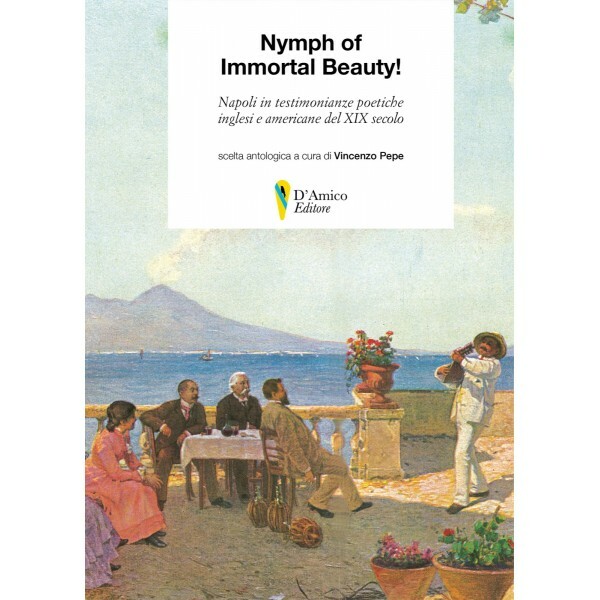 Vincenzo Pepe (a cura di), Nymph of Immortal Beauty! 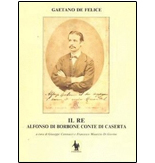 Napoli in testimonianze e americane del XIX secolo, D'Amico editore, Nocera Sup. 2019, pp. 202. Con testo a fronte inglese italiano. Napoli nei versi di Percy Bysshe Shelley, Thomas James Mathias, Samuel Rogers, Felicia Hemans, William Sotheby, T.W. Stone, Iota, Emmeline Stuart Wortley, John Edmund Reade, T. W. B., Robert Snow, Thomas Whitney Waterman, Thomas Buchanan Read, Herman Melville, John Ellerton Lodge, George Howard Earl of Carlisle, John Todhunter, Holcombe Ingleby.